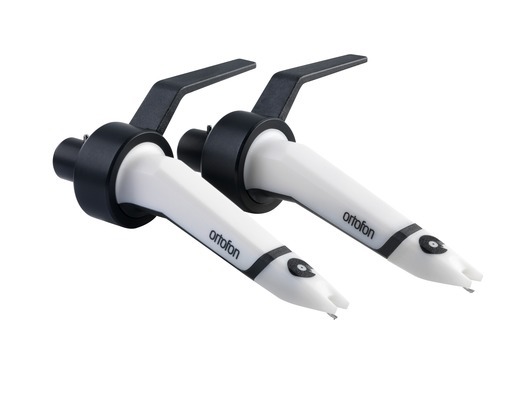 The Ortofon Concorde MKII Scratch Twin pack includes a pair of Ortofon Concorde MKII Scratch Catridges that come in a protective carry case. All scratch DJ's know the importance of keeping your needles in pristince condition and this case allows you do that while transporting them to and from gigs. 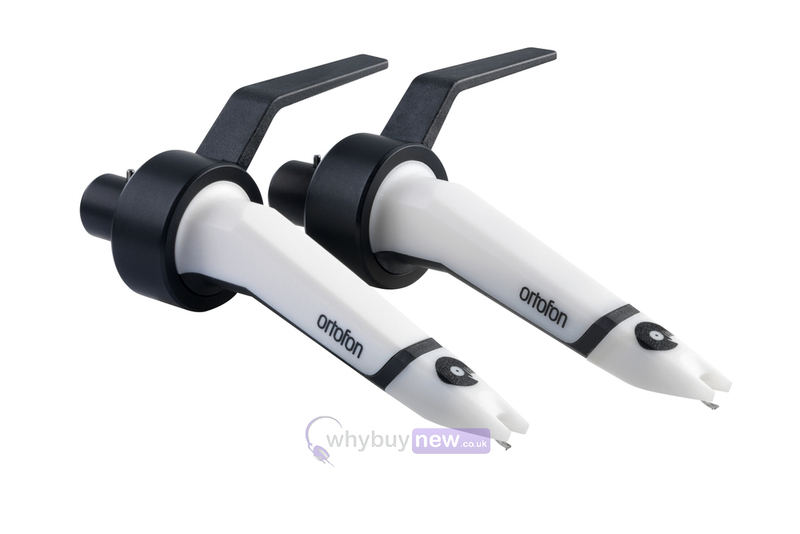 The Ortofon Concorde MKII Scratch has been designed with the scratch DJ in mind, so if you're a budding or professional scratch DJ this will be the cartridge you're looking for. 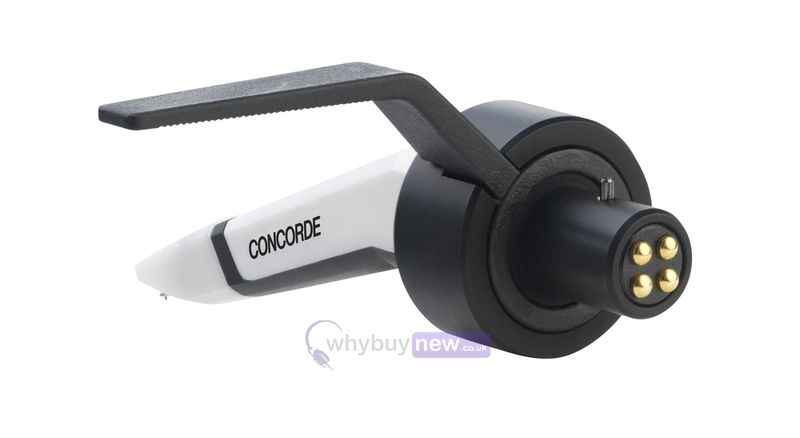 It has improved tracking ability over the other cartidges in the Concorde MKII range so is truly the best option if you're looking for a stable cartridge to scratch with. CONCORDE SCRATCH FOR MAXIMUM SCRATCH PERFORMANCE. 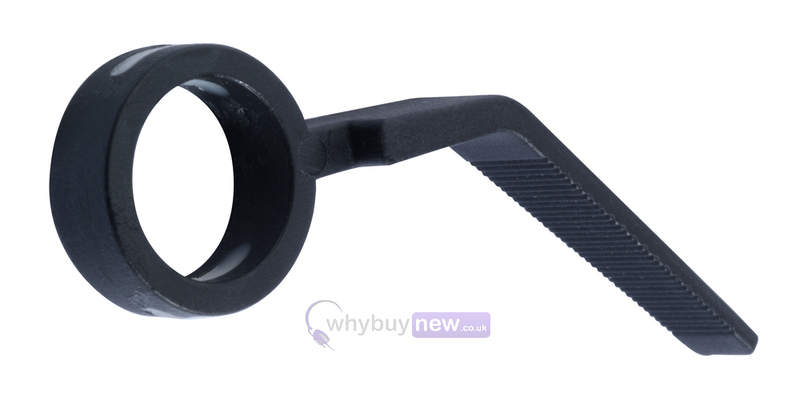 OFFERS HIGH OUTPUT, STABILITY AND INCREASED TRACKING. As implied by the name, the SCRATCH is intended especially for the disciplines of scratch and back-cueing. 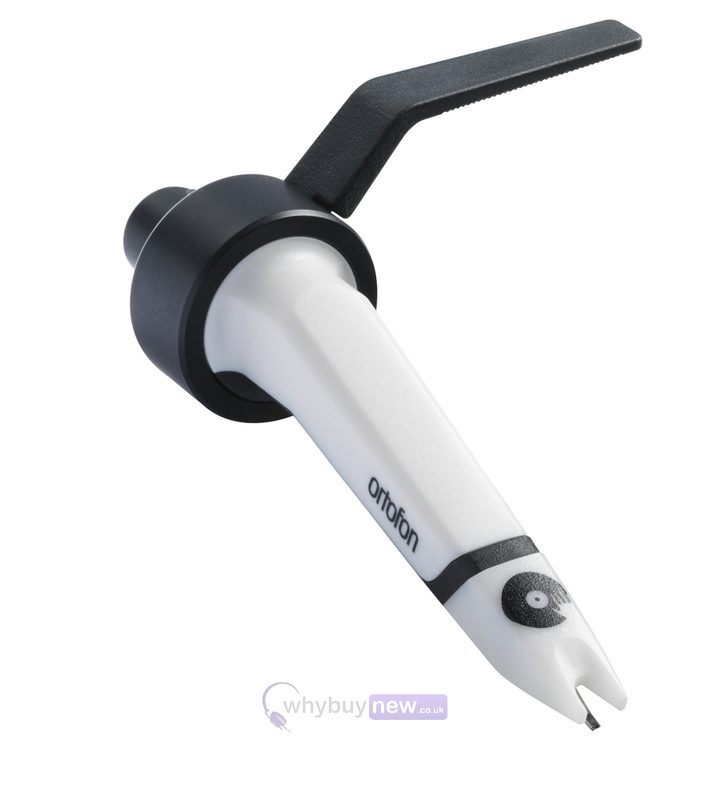 DJs prefer spherical styli, as they preserve more of the groove over back-cueing and scratching. For DJs that require increased tracking ability, the SCRATCH is up to the task. The Scratch has a supreme ability to trace the grooves of the records and it is tailored specifically for scratch. 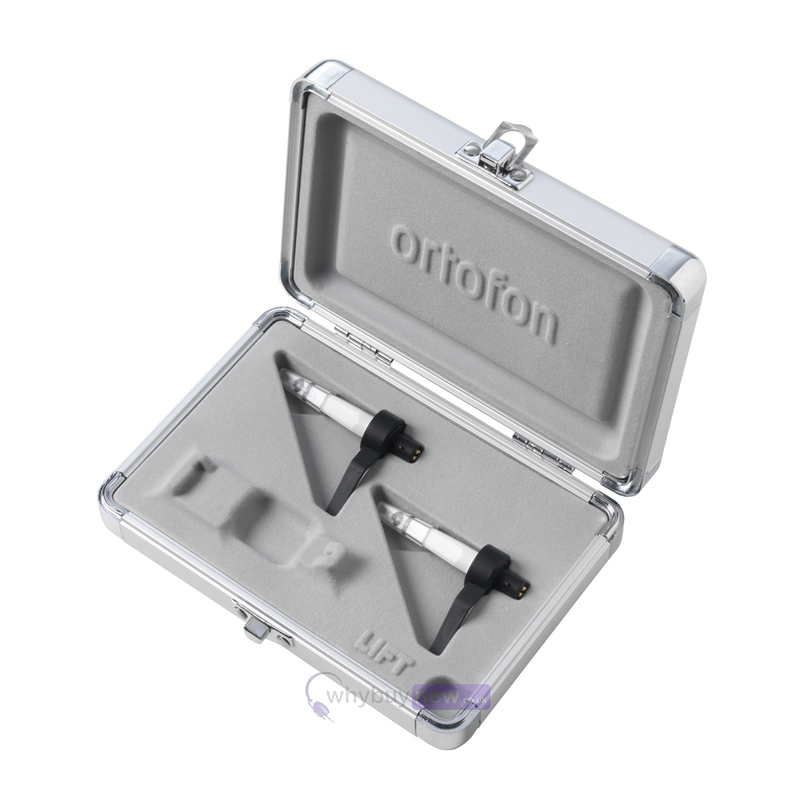 Due to its very high output 10 mV, it is perfect for scratch of all music with deep bass frequences. With solid bass reproduction and extended highs, the SCRATCH is great for any style, providing energetic sound.